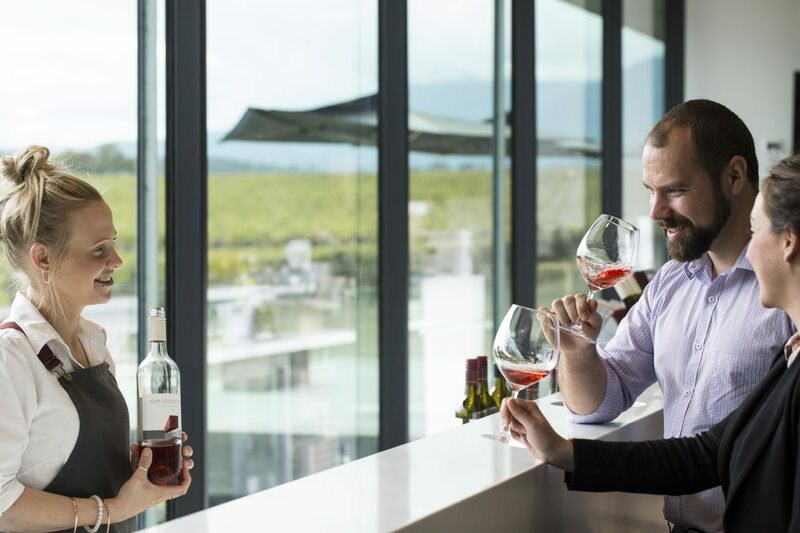 Share our warm, friendly atmosphere and spectacular valley views while you enjoy a tasting of our award winning wines. Let our staff take you on a journey through the selected wines on tasting. Enjoy a diverse wine portfolio, ranging from easy drinking to more premium wines. 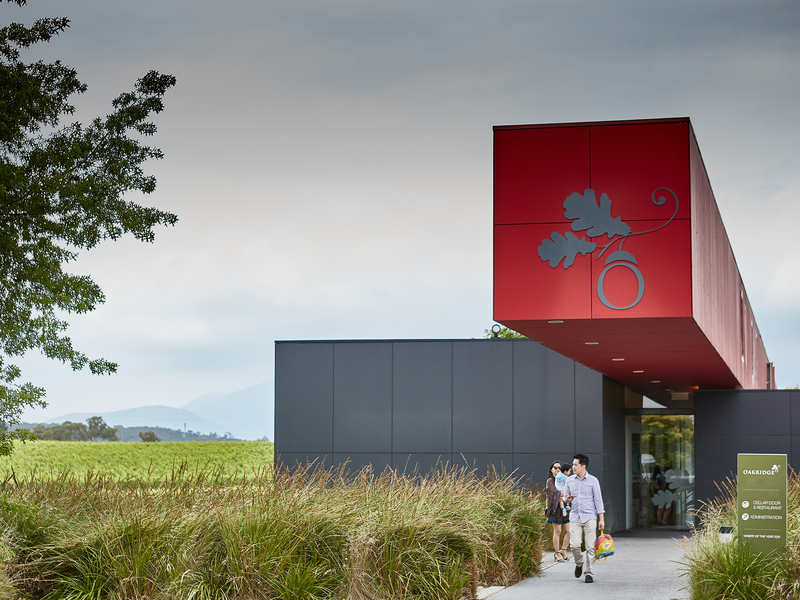 The cellar door is open daily from 10am to 5pm, join us today for a true Oakridge wine experience. Complimentary wine tasting is available for groups smaller than 8 people and there is no need to book. For groups of more than eight guests, bookings are essential. Please contact 03 9738 9900 or email cellardoor@oakridgewines.com.au for all group enquiries. 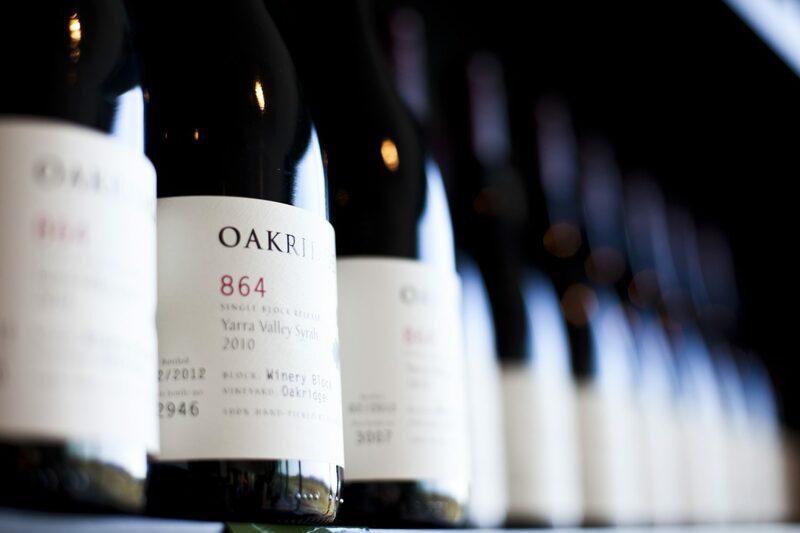 Join us in cellar door for the rare opportunity to taste the complete 864 range. This premium wine tasting features our four 864 wines. Cost: $20 per person. Refundable upon any 864 wine purchase. 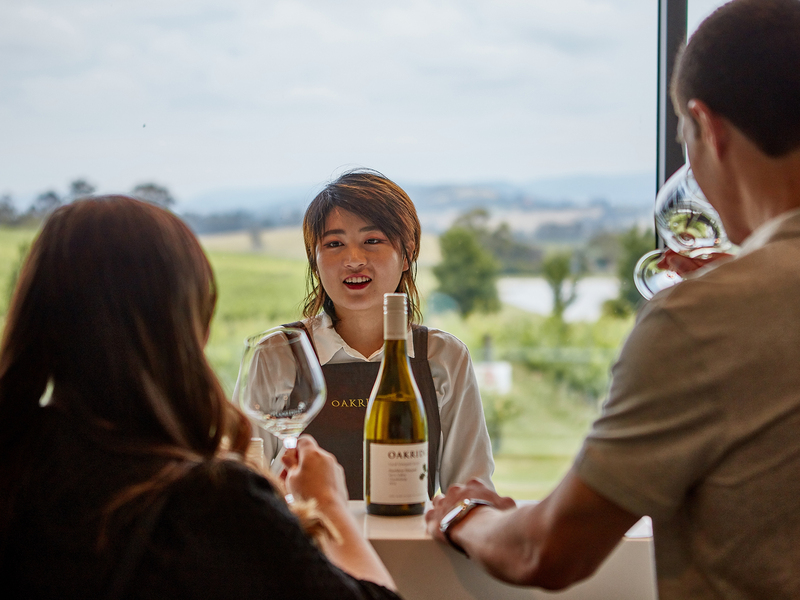 Join us in cellar door for a virtual tasting. 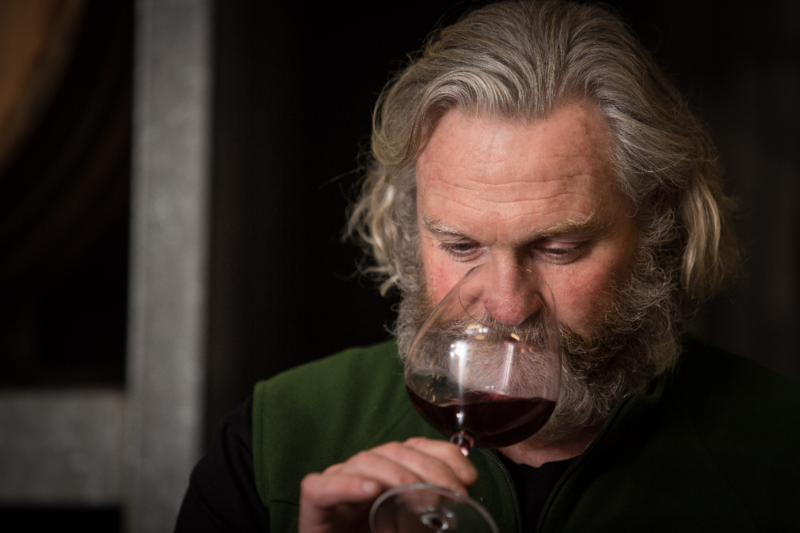 Listen to David Bicknell as he takes you on a journey through the tasting. Available for Chardonnay, Pinot Noir, Cabernet Sauvignon and Shiraz. Take a journey through Oakridge wines in our private tasting room. 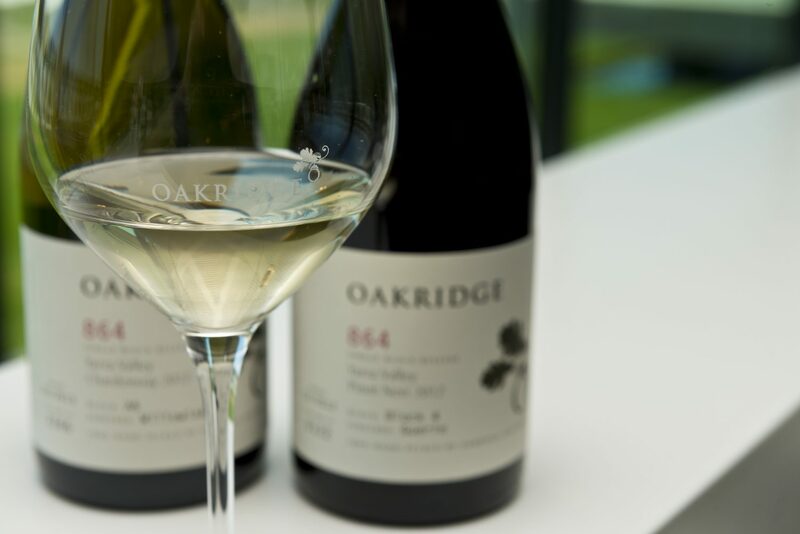 Contrast current releases with back vintage and Oakridge 864 wines, perfectly matched to tasty canapés designed by Chef Matt Stone. Masterclasses are held by appointment only with a minimum group size of six people. Book your class with our team today by calling on 03 9738 9900. Cost: $45 per person. Click here to learn about other unique Oakridge experiences. Exceptional wines from specific single blocks within a vineyard selected for their age and maturity. 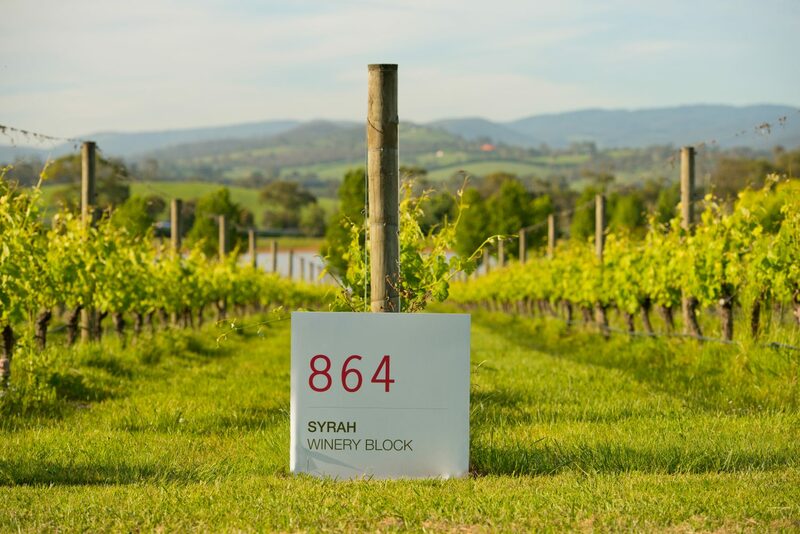 Outstanding expressions of single vineyard sites within the Yarra Valley. Our Over the Shoulder wines are great examples of wines that typify varietal characteristics of the Yarra Valley. Unique wines made with a combination of alternate varieties, non core vineyards and experimental blends. Only available through cellar door and online. Visit our cellar door for a selection of local produce, gift packs, wine specials, our wine selection and more or shop online here.